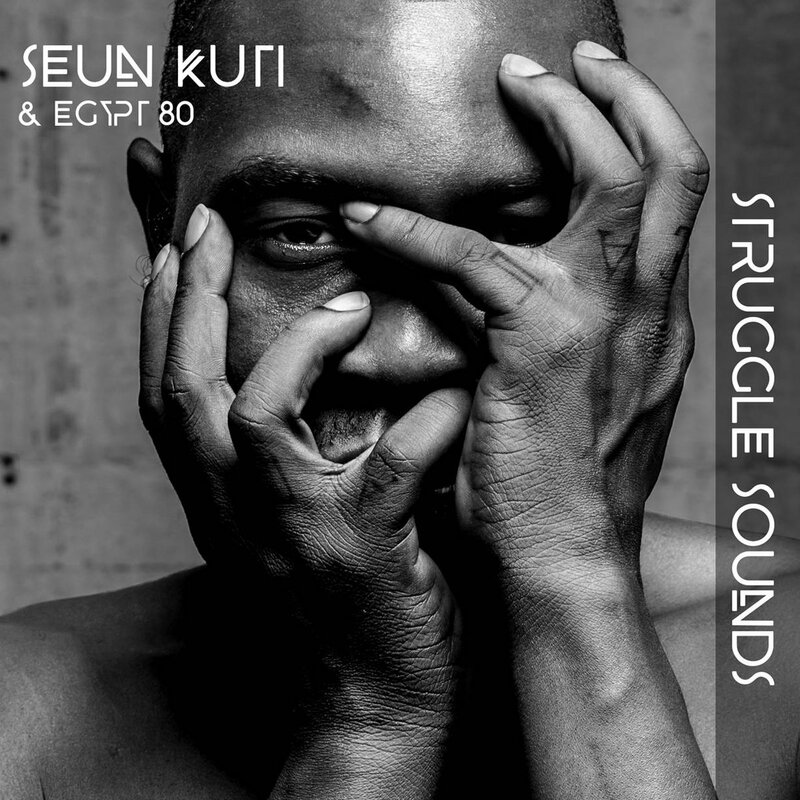 Nigerian Magazine: Seun Kuti drops new 3-song EP titled "Struggle Sounds"
Seun Kuti drops new 3-song EP titled "Struggle Sounds"
Ahead of the upcoming Independence Day Celebrations and Felabration 2016, Afro Beat Artist, Seun Kuti has released a new 3-song EP titled ‘Struggle Sounds’. According to Sony Music Masterworks, the EP features the single “Gimme My Vote Back (C.P.C.D. )” where C.P.C.D. stands for Corporate Public Control Department. The son of the late Nigerian Afrobeat legend, Fela Kuti, Seun recorded the EP with Egypt 80, his father’s original band. The three songs on the album “Struggle Sounds”, “Gimme My Vote Back (C.P.C.D. ),” and “African Dreams” have strong social and political messages a theme that he weaves into all of this music. This November, Seun Kuti & Egypt 80 will open on tour for Lauryn Hill. The tour will span from November 1st – December 18th 2016. Hmmm so you are a free masonic cattle? Your dad wud have stood against them till death. Explain why this picture choice out of a million possible other?